Detective John Roberts was shot and killed after interrupting a gas station robbery. As he went for his service weapon he was shot and killed by the robber. The suspect stole $8.00 and fled but was eventually apprehended. The 27-year-old suspect was an escapee from the North Carolina Penitentiary where he was serving a life sentence for murder. 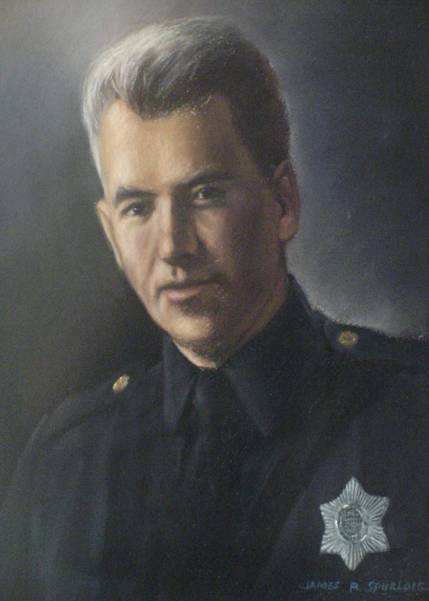 He was convicted of Detective Roberts' murder and executed in the electric chair on June 4, 1937. Detective Roberts had served with the agency for 29 years. He was survived by his wife, son, three daughters, and two sisters.